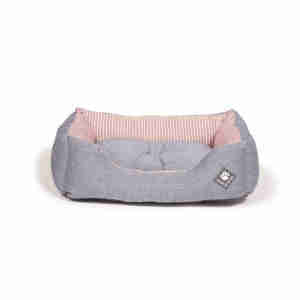 This Danish Design snuggle bed in maritime red is the perfect gift for dogs like yours that love to curl up and relax. A comfortable bed, the non-slip base means they can have a good mooch and romp when getting comfortable without dragging the bed all over the room. 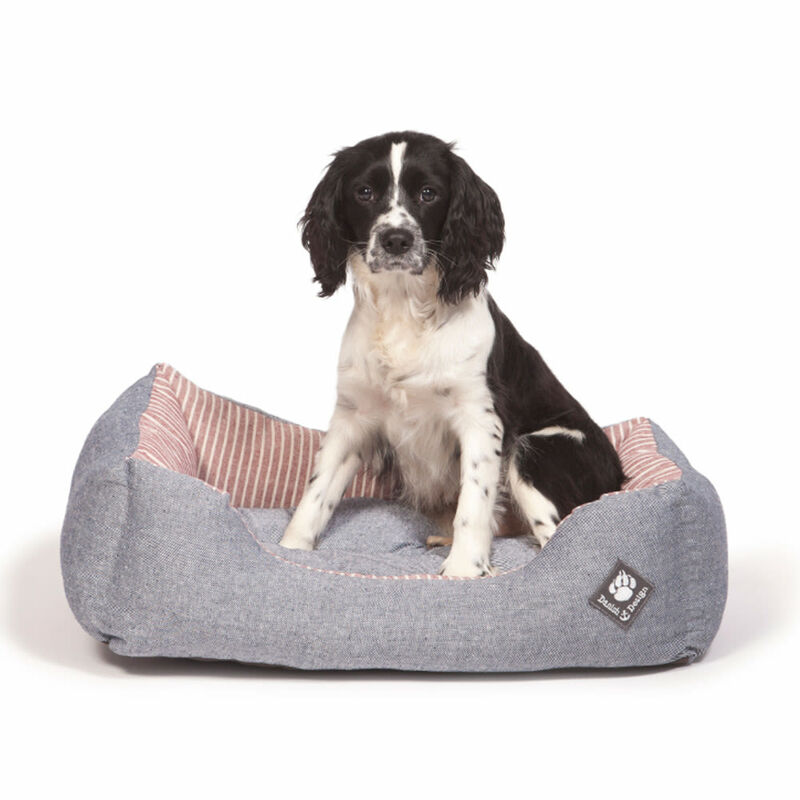 The fabrics are tough too, so the bed can handle a bit of rough and tumble if your pet's in a playful mood. The modern maritime red means it won't look out of place in your home either.